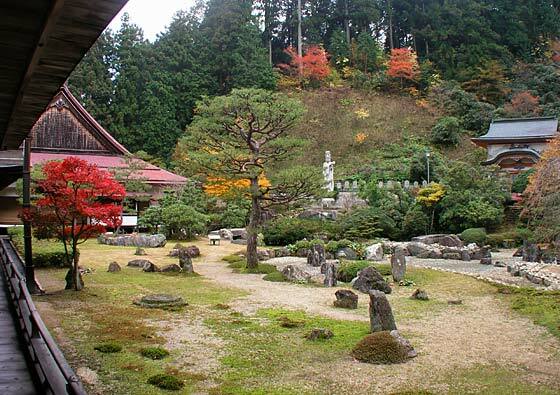 Koyasan is one of the best places to experience a night at a temple. 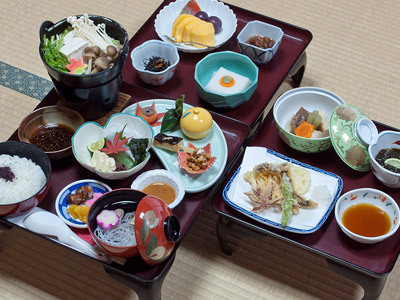 Stay with us to learn the traditional Japanese way of life in Shukubo temple. 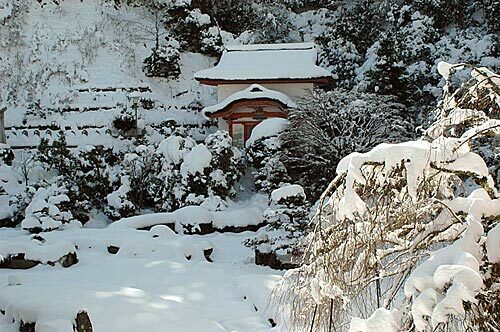 The garden of Sainanin was designed by Mirei Shigemori. other religious and residential gardens. 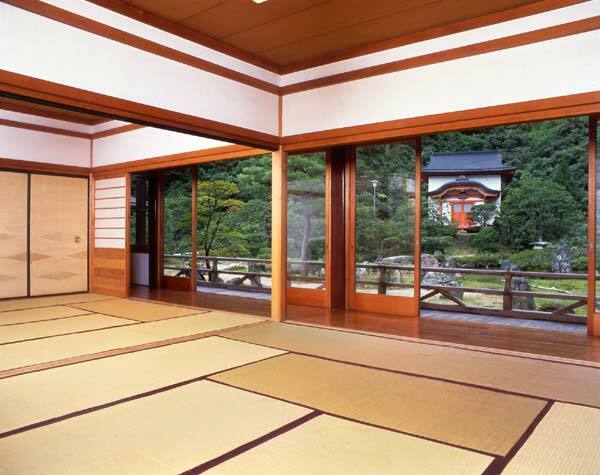 Guest rooms and corridors overlook the garden. is suited to all seasons. 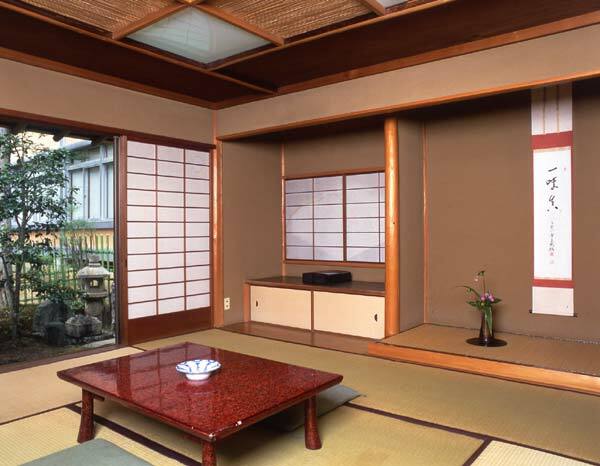 Shoji paper wall panels, Fusuma doors, Futon beds, and public baths and toilets.